Ni ami ni voiture: Help! attention , c'est moi que vla ! 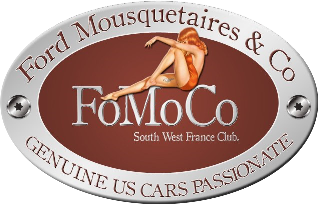 Forumfomoco.net is not affiliated or associated with Ford Motor Company. 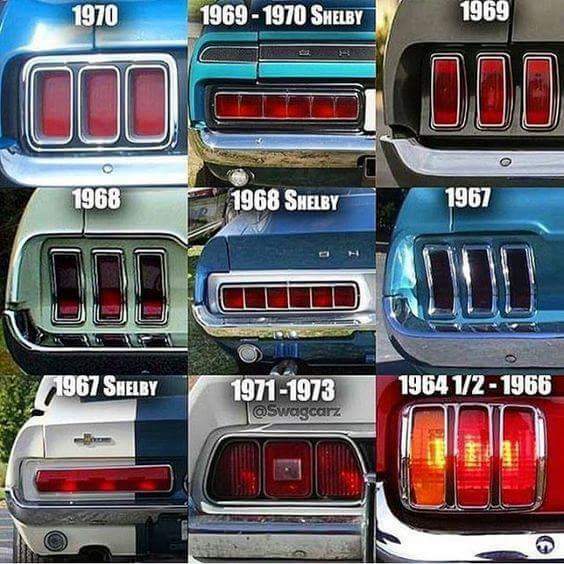 Ford Mustang and Ford Mustang logos are property, copyright or trademarks of Ford Motor Company. All information within this site should be considered unofficial.